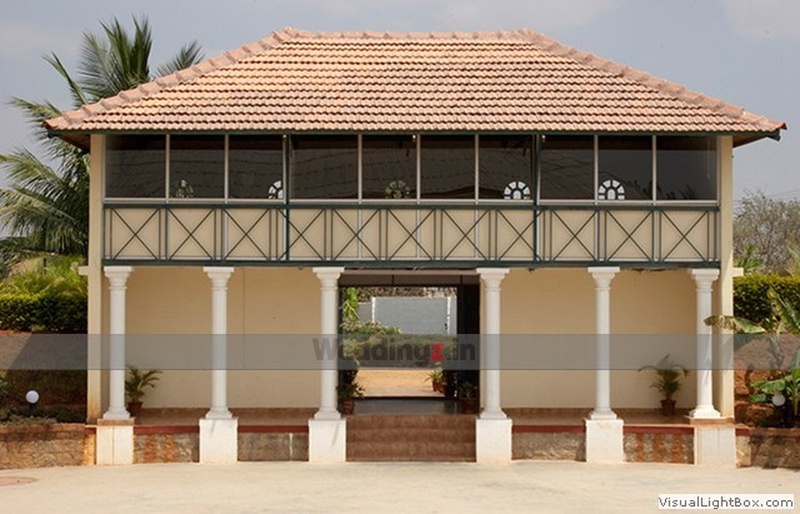 Surrounded by greenery and a warm ambience, The Country Club, Yelahanka, Bangalore makes for a wonderful choice to host your pre-wedding function, wedding and reception ceremony. It is located near the Delhi Public School North Junction which is a known spot for the people living nearby. Country Club Bangalore Yelahanka serves multi-cuisine delicacies in both vegetarian and non-vegetarian food to their guests. The lavish décor of the venue gives a special touch to your big day. Yelahanka Country Club has luxurious rooms for your invitees which gives them a comfortable stay. 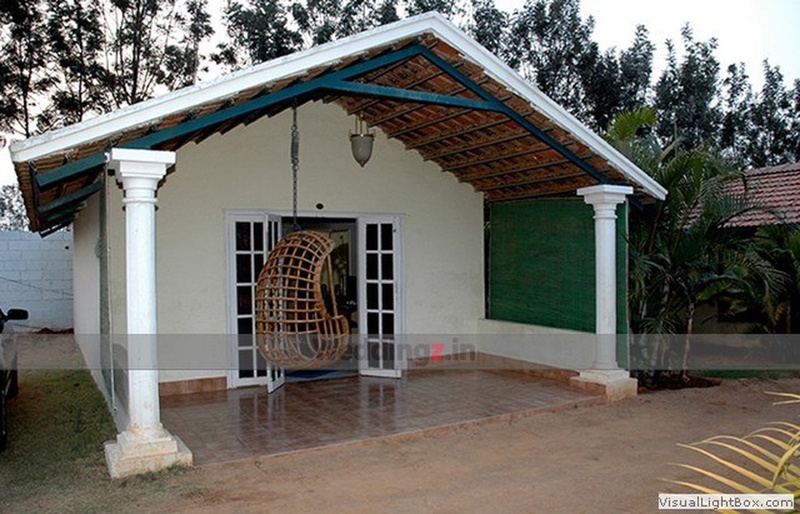 It has a sprawling lawn that is amidst lush greenery which will refresh your senses. 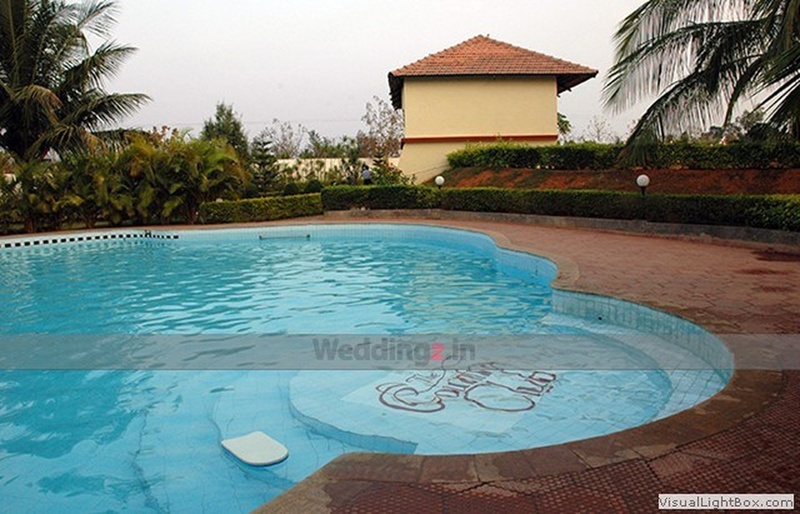 Country Club In Yelahanka has a banquet hall for having a medium-sized function. The venue has an inviting ambience which makes everyone feel welcomed. Plan your events at the Country Club, Yelahanka, Bangalore to make them a grand success. Bangalore 67/A, Sathanur Village Yelahanka, Hobli Bangalore (North) – 560 064. 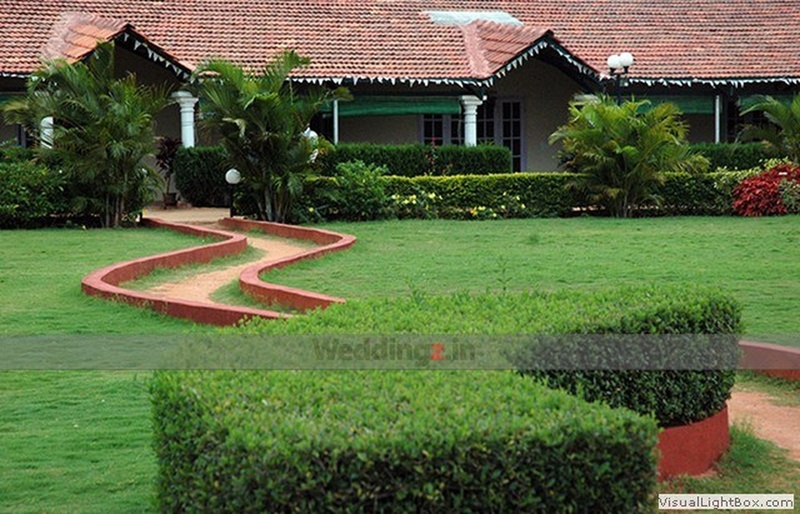 The Country Club located in Yelahanka, Bangalore has Wedding Hotels, Cocktail Venues, Banquet Halls and Wedding Lawns. Hall can accommodate upto 150 guests in seating and 200 guests in floating. Lawn can accommodate upto 600 guests in seating and 900 guests in floating. Vegetarian and Non Vegetarian food is served at this venue. Features of this wedding venues are : Food provided by the venue , Non-Veg allowed at the venue , Alcohol allowed at the venue , Halls are air Conditioned , Ample parking , Baarat allowed , Hawan allowed , Overnight wedding allowed , Decor provided by the venue , Packages starts at Rs 450 per plate for vegetarian menu and at Rs 500 for non veg menu.